Those of us who have been gaming since before we knew how to even tie our shoes have come across our fair share of psychopaths. No, I don’t mean in real life, hopefully, but our digital adventures have put us in the paths of some serious crazies. 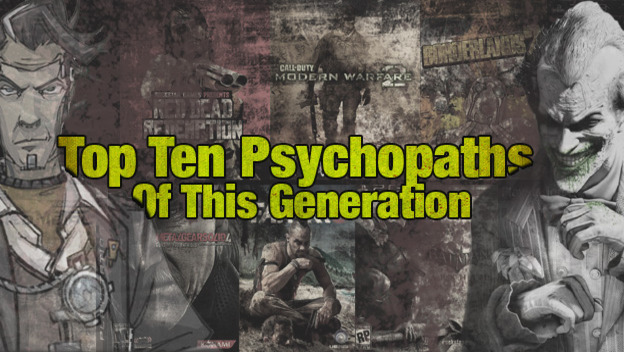 Here are ten of the most disturbed individuals from this current gaming generation.